Martingale Dog Collars handmade in California! Adorable and sweet pastel sweet treats 2" martingale dog collar! 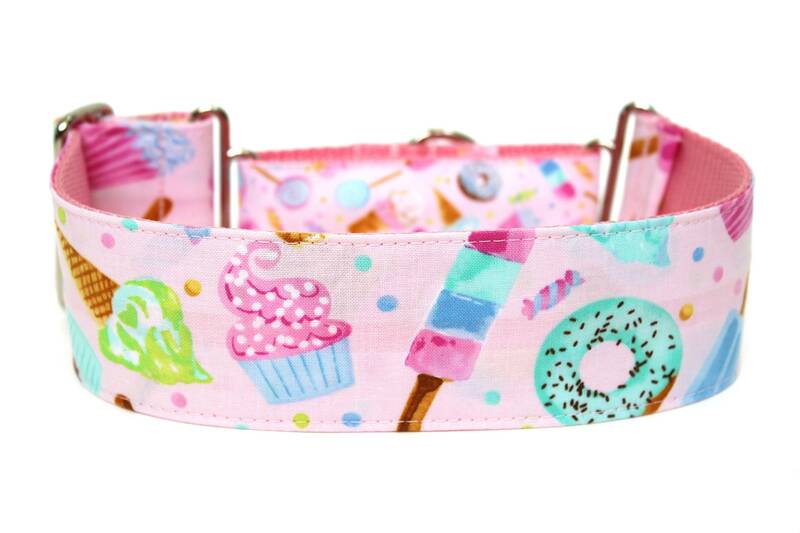 This candy martingale dog collar is made with 2" pink nylon webbing and matching 1" nylon webbing, silver hardware, and a light pink design with cotton candy, donuts,cupcakes, ice cream, and more all over! 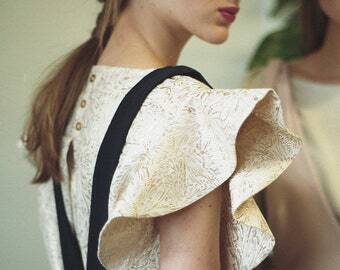 This martingale collar is perfect for all year long! More Martingale dog collars and flower add-on's are in my shop!